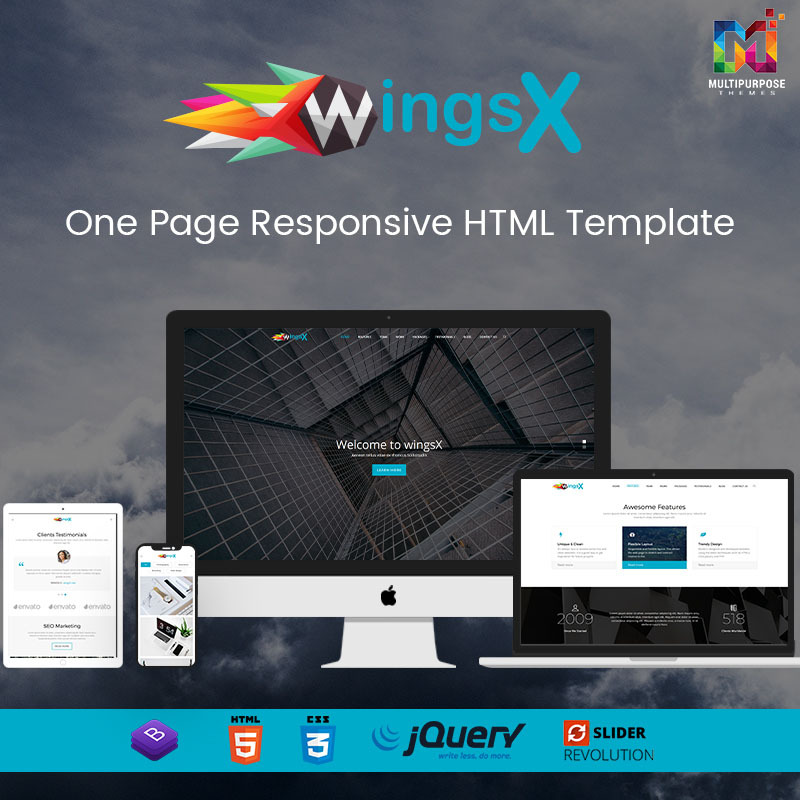 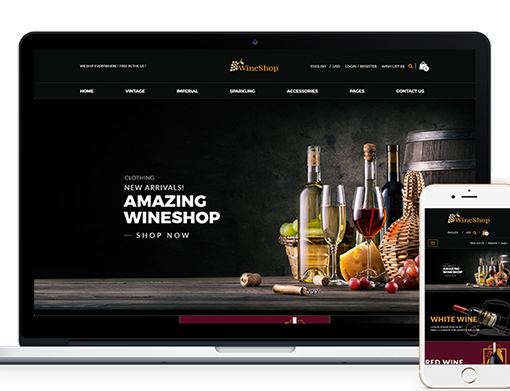 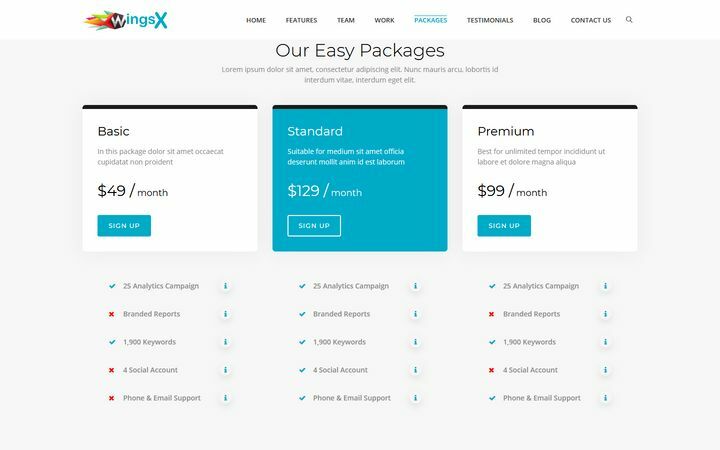 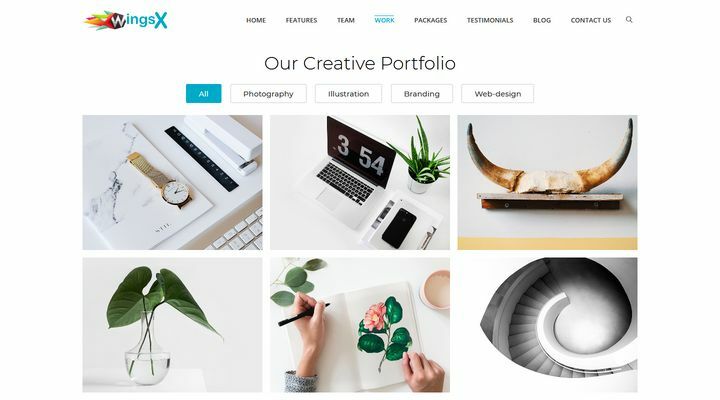 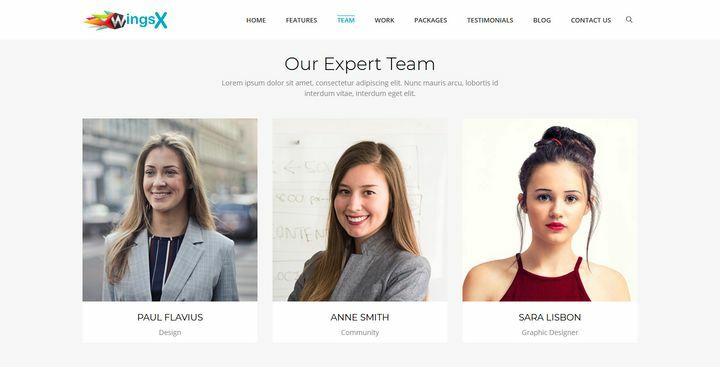 WingsX Responsive Multipurpose is a personal HTML Template with responsive code that can be used for Creative Agency website, Business website, Corporate website, Restaurant website, Travel website, Real Estate website, Transport Bus website HTML Template. 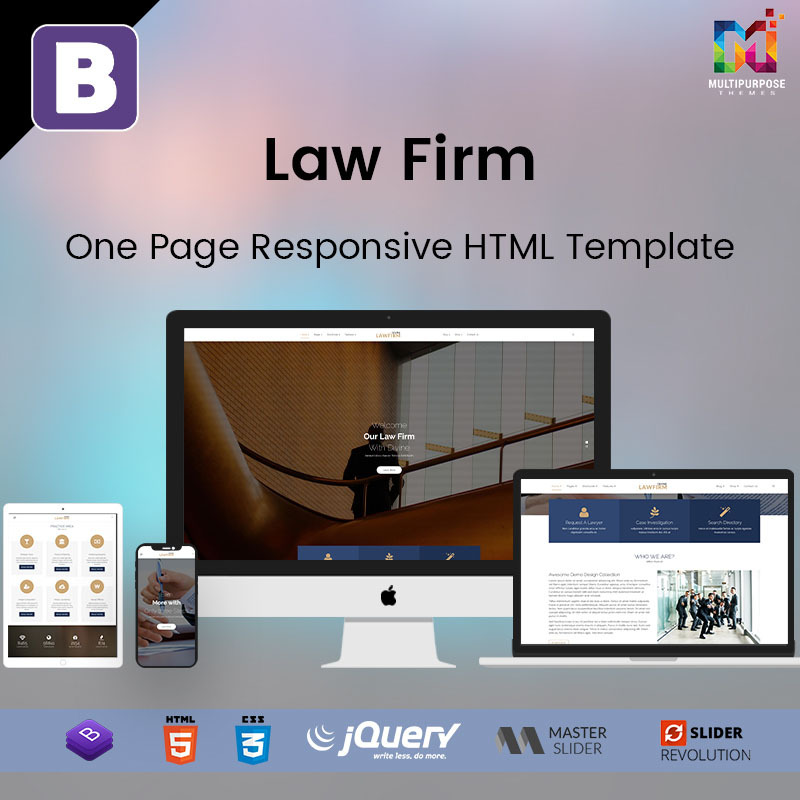 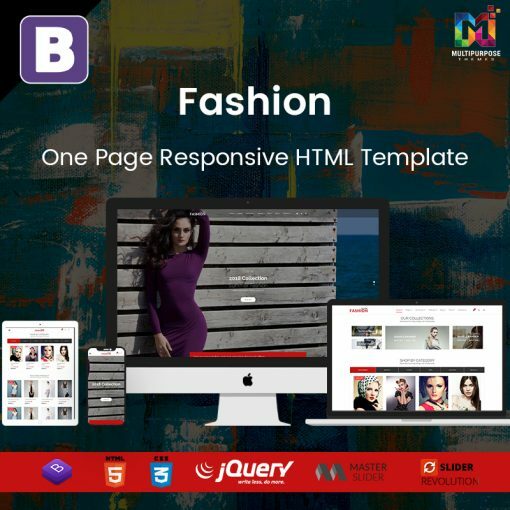 The HTML Template is designed and coded in form considering user-friendly features for all sections.  Well Documented and support provided. 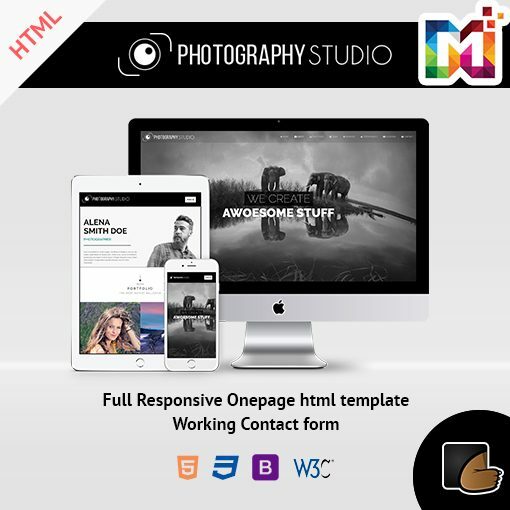 Please note images used in HTML is for demo purpose and they are not included in the files.